Former Liverpool manager Brendan Rodgers has revealed that he tried to keep Raheem Sterling down to earth with a low salary during his early Reds career. 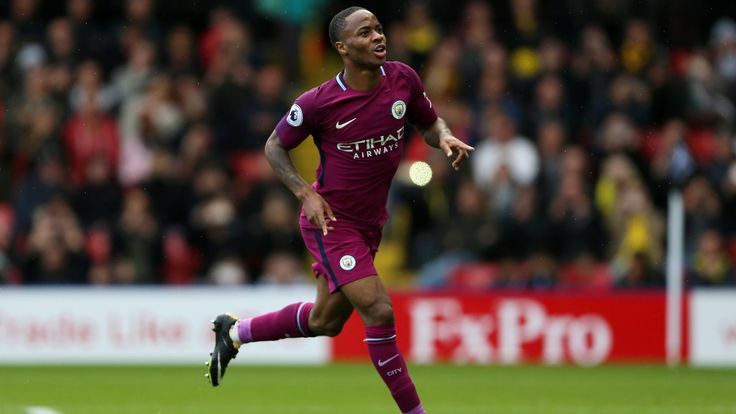 The England international is currently in the ranks of Manchester City, where he has been in-and-out of the starting lineup under Pep Guardiola. Rodgers, who is now in charge of Scottish champions Celtic, insists that the huge salary on offer can often have a negative effect on the progress of young players. The Northern Irishman guided Sterling through the youth ranks at Anfield before he became an England international, and the 44-year-old admits that the forward's progress was so quick that a wage rise became a compulsion. He told The Express: "There is one common denominator when it comes to young players falling by the wayside - money. It distorts reality, it changes people. I'm always cautious of that. I had Raheem Sterling playing for England and a regular in the Liverpool first team on £2000 per week. I couldn't do it any longer than about the November time because he was absolutely brilliant, so we had to get him on a different contract. But I stretched it out as long as I could." Rodgers continues to work with several young players at Parkhead, and he insists that clubs should look into the consistency of their graduates before planning to significantly increase their wages. Liverpool have moved on from Rodgers into a new generation with Jurgen Klopp, but the club still remain on the hunt for their first Premier League title. Meanwhile, the Reds have not won a trophy since the League Cup triumph over Cardiff back in the 2011/2012 season, and Klopp has a stiff task of guiding the Reds to some silverware following their recent winless run. Liverpool were recently eliminated at the third round of the League Cup after Leicester City beat them by a 2-0 score.